Security Memetics: You Didn't Really Need Privacy, Did You? 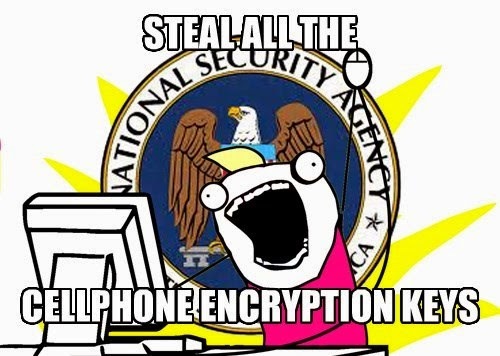 Gee, I wonder what the NSA needs with billions of encryption keys. Do you think there are really that many threats out there? Oh, right, in a police state everyone is a threat to national security.